Israel-based Comtec will resell EIS Group’s core and digital insurance platform in the Eastern Mediterranean region ready for digital insurance transformation. EIS Group (San Francisco), a core and digital platform provider for insurers, has signed an agreement with Comtec, a Tel-Aviv-based insurance software and services provider, authorizing Comtec to offer EIS Group’s digital insurance platform. The platform includes solutions for customer engagement, digital experience management, underwriting, policy administration, billing, and claims. 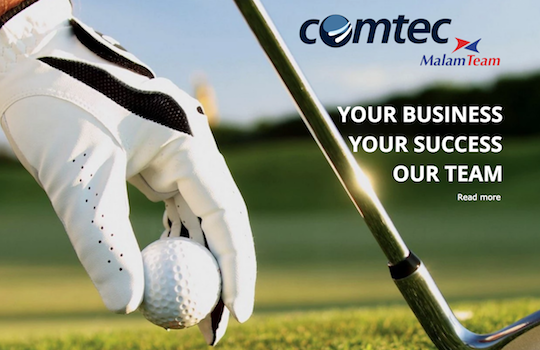 Comtec provides strategic software solutions and services to the property/casualty insurance industry and serves the majority of insurers in Israel, for a total of sixteen clients in Israel and Cyprus. Comtec will undertake the sales, implementation, and support of EIS Group software solutions to help insurers in the region to modernize their business platforms to drive new business and engage more effectively with their customers, according to an EIS Group statement. EIS Group’s solutions support personal, commercial, accident and disability, and employee benefits lines of business of insurers worldwide. 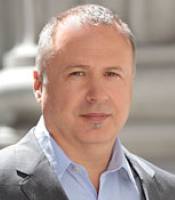 Alec Miloslavsky, CEO, EIS Group. Establish an efficient, cost-effective insurance business platform. 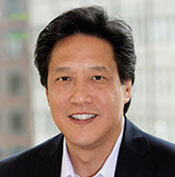 Glenn Lim, EVP, Marketing and Alliances, EIS Group. Comtec is fully owned by Malam-Team, a publically-traded (TASE) tier-one IT provider, with over 3,000 IT professionals and an average annual revenue of more than $500 million. Comtec owns a subsidiary company, KCS (Knowledge Control Systems), a provider of GRC solutions for various industries, including insurance. Editor’s note: Quotes from Glen Lim, Executive VP, EIS Group, were added after initial publication of this article.